Devin Townsend has done that thing again where he undertakes a seemingly impossible amount of projects in a seemingly short time frame. He has spent a year recording his latest album, Empath, which is yet to be released, and he has also promised to tour with another band next year. 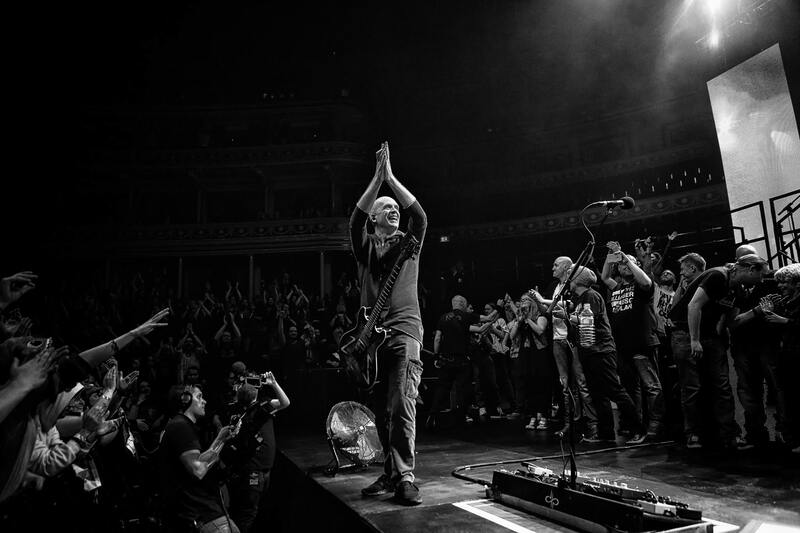 Sandwiched in between all of these commitments comes the announcement of ‘An Evening With Devin Townsend’, an exclusive acoustic set which spans India and several European countries. Ever since focusing more on his solo work, live shows have been an integral part of Townsend’s repertoire, and this acoustic set has been pitched as a kind of intermission between his more elaborate ideas, of which there are several. In his career, Townsend has modeled himself as a connoisseur of all forms of guitar playing, so even though a solely acoustic run comes as a surprise, it will also be assuredly well executed. ‘Before I tour with a band again, I wanted to have the opportunity to play for you, and meet up with the people who not only have made my work possible, but inspire me to continue. In a world of computers and social media, to be stripped of all the bells and whistles is a very important step for my reintroduction to the live concert world. I truly hope you’ll join me and I look forward to being the most honest I can be with you at these special shows’. With such a sprawling catalog of material, it won’t be easy to tell which songs will get the acoustic treatment. With Devin’s imaginative take on things, it’s even possible that there may be some Strapping Young Lad thrown cuts into the mix…in case anyone was wondering. But there are two guarantees. One: it will be epic. Two: it will be entertaining. After all, it’s Devin Townsend we’re talking about here. For more information, visit Devin Townsend‘s website and Facebook page. Next PostSpeaker Bite Me - "Future Plans"